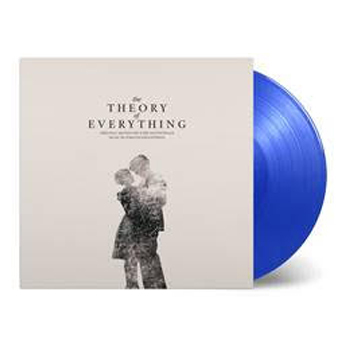 The score for The Theory of Everything is created by the recently deceased (9 February 2018) Icelandic composer Jóhann Jóhannsson. Jóhannsson’s intricate compositions provide a stunning backdrop to the romantic drama about Stephen and Jane Hawking, portrayed in the film by Eddie Redmayne (Les Misérables) and Felicity Jones (The Amazing Spider-Man 2). He has composed music for many films including scoring director Denis Villeneuvue’s film Prisoners and Josh C. Waller’s McCanick.